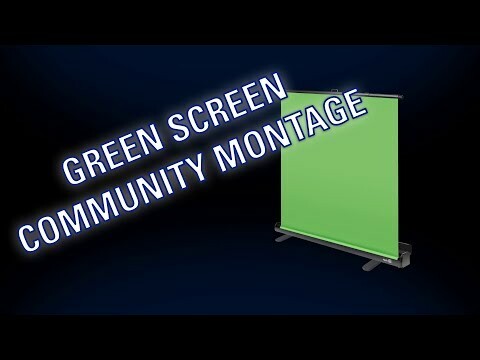 IMMERSIVE POP-UP TECH FOR GAME STREAMERSSet the stage with the collapsible Elgato Chroma Green Screen. 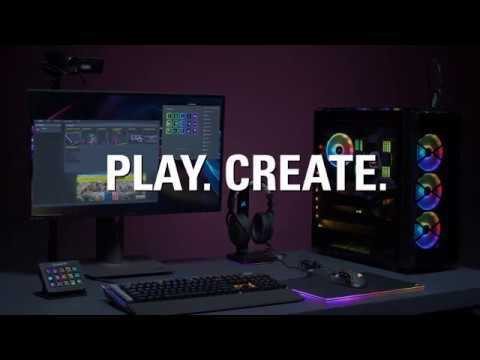 Create truly immersive broadcasting scenes in a matter of seconds, the perfect Pop-Up tech for game streamers. The Green Screen is fully optimised for camera Chroma keyring. Simply lift and let the pneumatic x-frame automatically lock the screen in place and you are ready to go. With ultra-quick deployment, you can quickly set up and pack away with ease. 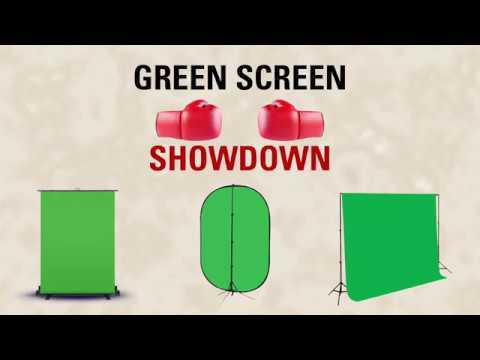 Green Screen guarantees a wrinkle-resistant, chroma-green surface. All you need to do is turn on some lights, take a seat, and work your creative magic. 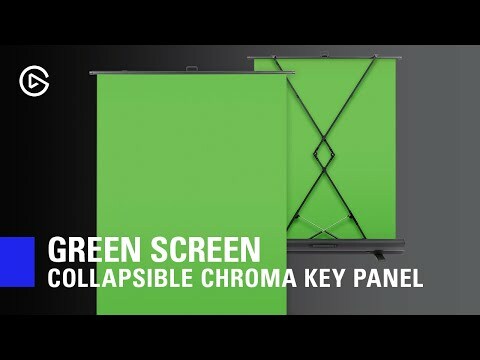 Collapsible Chroma Key Panel A sturdy solution for game streamers. 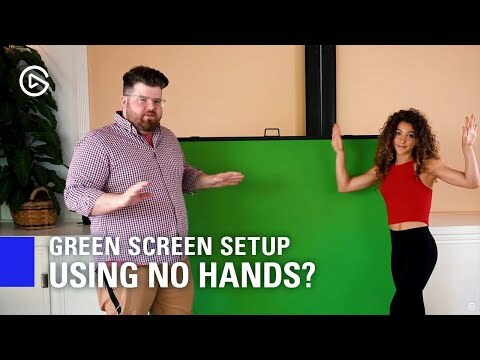 Simply deploy the Green Screen by flipping open the aluminium case, lift the handle to a suitable height, and let the pneumatic x-frame automatically lock the canvas in place and then you are ready to take centre stage. 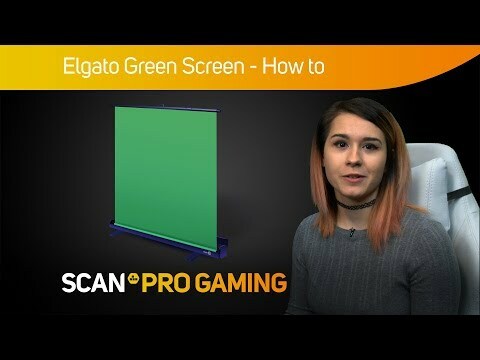 work your creative magic The Elgato Chroma Green Screen fits even in the tightest of workspaces, and assures a wrinkle-resistant, chroma-green surface. Enjoy the immersive screen experience whilst you stream to your viewers. All you need to do is turn on your lights, sit back comfortably, and work your creative magic. NEAT AND TIDY STORAGE Time to call it a day? You can pack away just as quickly as you set up, knowing you can always broadcast in a snap makes workflow very efficient. The compact design allows you to store safely out of sight when not in use.